Are you looking to invest in a garden centre coffee machine? Add value to your garden centre, provide a quality coffee machine for your customers and increase your income. Hot drinks have become a must have for any garden centre or farm shop. Therefore, it is important that you have a suitable garden centre coffee machine that delivers great hot beverages and helps you to create an exceptional customer experience. By creating a relaxing environment for customers to meet, you are guaranteed to increase sales and encourage customer loyalty. Keeping your customers in store for longer can only mean more opportunity to sell your products. We offer a wide range of quality products to match the varied needs of your business. This includes the latest technology, such as quality coffee machines, as well as exceptional ingredients to ensure the customer experience is enjoyable and memorable. 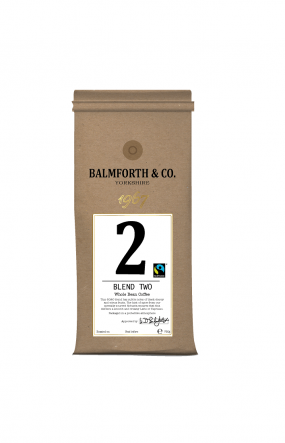 We will also keep you up-to-date with all the latest coffee trends, enabling you to deliver a fresh offer year-after-year. This, teamed with a wide range of point of sale items, will enable you to enhance your presence, promote your beverage offering and drive sales. We can also offer barista training in order to get your employees up to scratch with their coffee serving skills. We are proud of our service levels and understand that any machine downtime can harm your business through lost revenue. Therefore, we aim to remove this worry. Our highly skilled team of engineers resolve 80% of call-outs within 4 hours and 99% within 8 hours. Browse our range of coffee machines here. 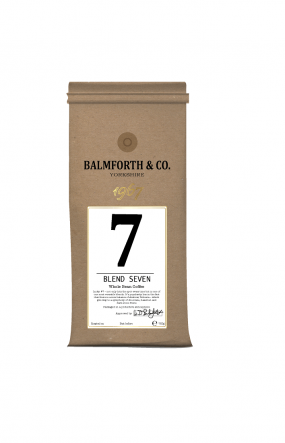 We also have our own range of delicious coffee, Balmforth & Co. If you would like further information, please fill out the enquiry form below or call one of our teams on the numbers below the form or at the top of the page. Download the Garden Centre Leaflet here Is it time to review your hot beverage offering? Read the Coffee Grind Recycling Blog Here Need help choosing between a traditional and bean-to-cup coffee machine? From the first time the Refreshment Systems team presented the Balmforth & Co concept to us, we just fell in love with it. It is just the perfect fit for the type of building we are in and looks stylish and current within the coffee shop industry. We can’t thank the team enough, from helping us with the colour schemes to menu boards and point of sale materials, they have just been brilliant!